Given Argentina's close association with the Malbec grape, wine lovers would be forgiven for not being aware of any other wines coming out of its national vineyards. But a recent visit to Argentina proved to be a timely reminder of the winning styles of Cabernet Sauvignon, red blends and various white wines on offer — in addition to attention-getting ripe and rich Malbecs. 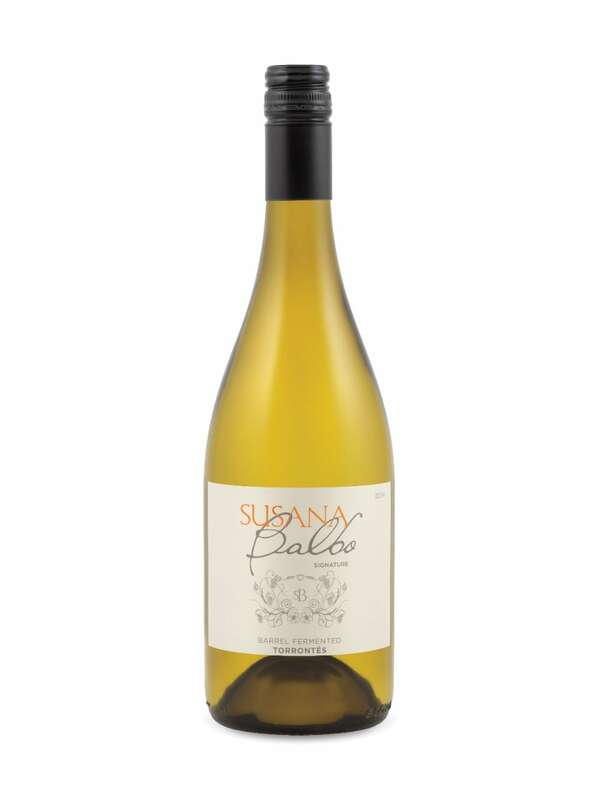 One of the most memorable wines encountered was a barrel fermented Torrontés made by innovative winemaker Susana Balbo. Torrontés is an intensely floral and exotic white wine that thrives in the high attitude vineyards in the Andes mountains, especially around Salta to the north. You could say it's uniquely suited to the region as you're unlikely to see varietally labelled Torrontés coming from anywhere else in the world. But it's a grape variety that risks being too much of a good thing. Like other vibrant and fragrant grape varieties Gewürztraminer, Muscat or Viognier, Torrontés' bold character can prove to be overpowering. Some say it's akin to drinking perfume or simply too pungent to be enjoyable. 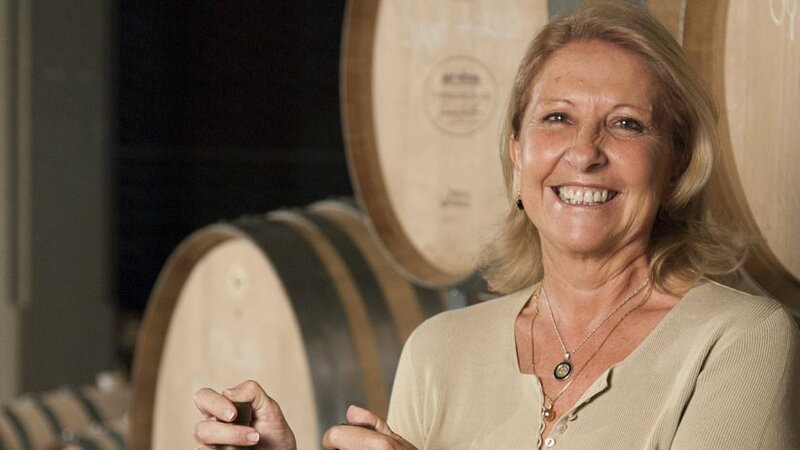 That's why Susana Balbo's decision to ferment and age a specially selected parcel of Torrontés grapes in French oak barrels proved to be a savvy move. The oak barrels added richer flavours and helped round out the texture of the finished wine. Aging a wine in oak barrels, like any other winemaking tool, can be employed in a variety of fashions. Decisions about much time the wine spends in oak as well as the age, size and the toast level of the barrel all impact the finished product. Balbo's expressive Torrontés only spent three months in barrel —it's not a full-throttle, lavishly oaked white by any means. Instead, it's smooth, perfumed and beautifully delicate that has more in common with top quality Sauvignon Blancs from the Loire Valley of France than any Torrontés you may have encountered.